Unknown vehicle photographed at Bruxelles. 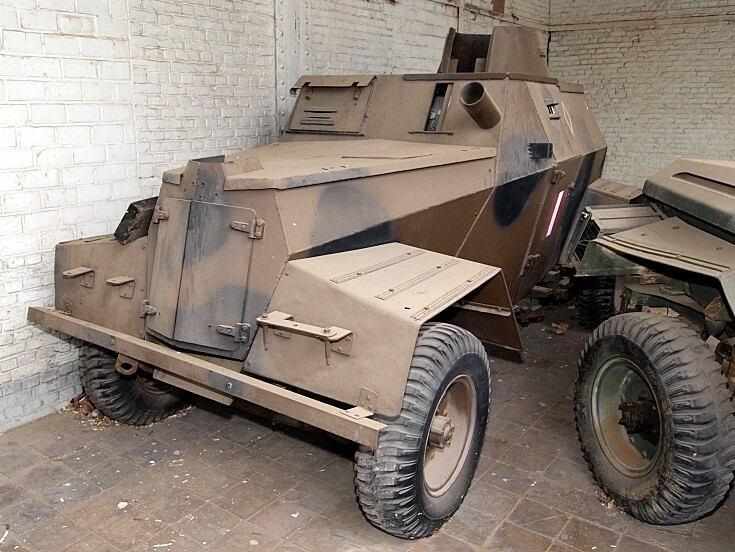 Alf, this is a Humber Light Reconnaissance Car MkIII. Added by Roger Greenaway on 06 January 2012. Added by AlfvanBeem on 06 January 2012.